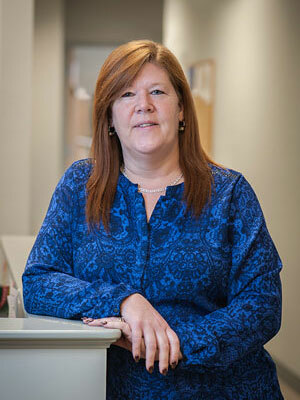 Mrs. McMullen has over 10 years’ experience in running the office for a construction company. Prior to working in the construction business, Liz worked in the banking industry for 15 years. Liz handles all day to day operations including but not limited to, employee payroll, certified payroll, CCIP/OCIP projects, accounts payable, accounts receivables and assists the Project Managers, President and Vice President.